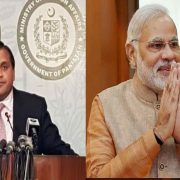 ISLAMABAD (92 News) – Interior Minister Ch Nisar has said that the BJP policies, not Pakistan, is dividing India on religious basis. In response to Indian home minister’s statement on Monday, he said that Raja Nath Singh’s statement of dividing Pakistan into 10 parts is a bluff. He said that there is no need to divide India on religious basis in the presence of the BJP. “How can a party or a government having the manifesto and basis of religious fanaticism, division, disintegration and violence level allegations against Pakistan?” he questioned. 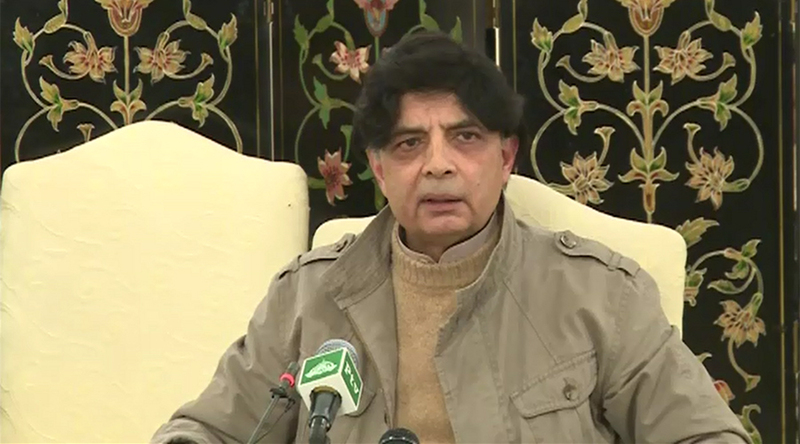 Interior Minister Ch Nisar the India government’s hands are stained with the blood of innocent Kashmiris.